Colorful and sanitary! 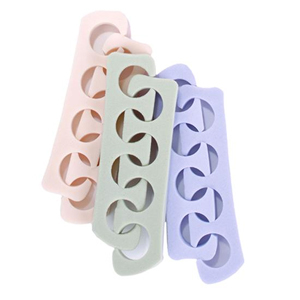 These vibrant, comfortable foam spacers keep polish from smearing during pedicures. Sold in a pair. Available in four colors.